Mumbai : The Forbes India Rich List issue, the annual flagship property of India’s most-read business magazine, will be on stands on November 2, 2018. The Top 100 Richest Indians issue is cherry on the top of the fantastic year Forbes India has had so far in 2018. Market intelligence indicates India’s most prominent business magazine Forbes India now commands readership of over half of the premium market, in which The Economist and Fortune magazines are also present. This year, the Forbes India editorial team put together fascinating issues including Tycoons of Tomorrow – Recognizing the tycoons of the next decade; Luxe Populi – the annual luxury issue; and the Rich List – Annual ranking of the 100 richest Indians. 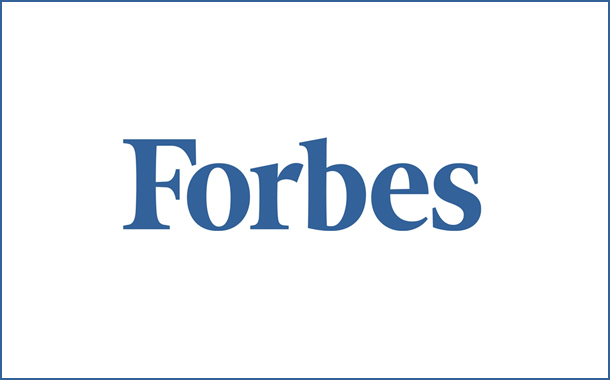 “Forbes India has always celebrated luxury and fine lifestyle which aptly defines its readers in the truest sense. Thus, it is a very well-known fact that premium brands defining luxury space in diverse sectors have always been associated with Forbes India in various platforms of the magazine to optimise their experience interacting with readers”, Joy added. Forbes India boasts of 62 percent newsstand sales since April 2018, with sales going up to 72 percent for its annual special issues like the Rich List issue. In subscriptions, Forbes India magazine has seen a 75 percent growth in new readers and boasts of 50 percent retention of its existing readership. The Forbes India Rich List issue – on stands on November 2 – is an action-packed issue with five unique covers, recognizing the biggest names on the list and the bright promising stars of tomorrow.